ATD South Carolina Midlands - Lights! Camera! Training! Have you found yourself in the following situations? Trying to energize a room full of disengaged people who don't see the value in learning? Looking for ways to ensure lessons stick well beyond the classroom? Then Lights! Camera! Training! is just the program for you! 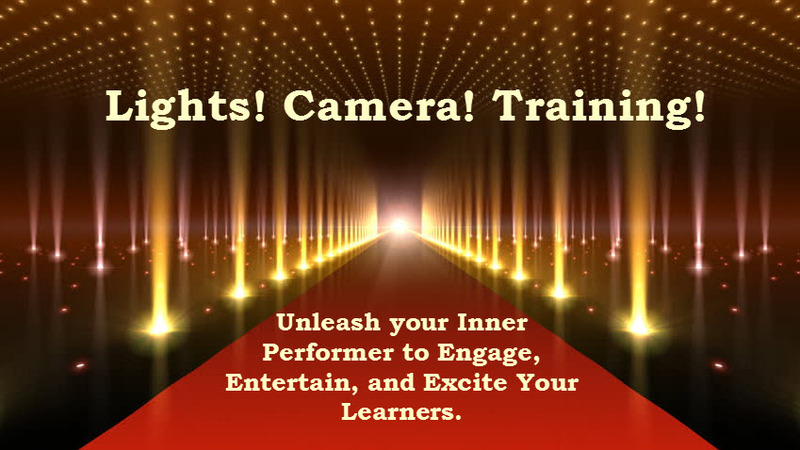 Led by world-renown ATD Master Trainer Sardek Love and award-winning comedian Geoff Woliner, this only-1-of-its-kind workshop will introduce you to the techniques professional comedians use to excite their audiences, and the tools master trainers employ to ensure their content sticks! Turn any content into a funny, exciting, and engaging learning experience. Employ the EXACT SAME process for using high impact, low-cost training activities the facilitators used to wow audiences in 29 countries and counting. Don't miss this opportunity to learn from the experts as they show you how to effortlessly create the most memorable training sessions your learners will ever attend! Join ATD Midlands for this awesome and exciting train-the-trainer workshop. Registration, continental breakfast, and networking will begin at 8:00 am. As President and Founder of Sardek Love International, Sardek has worked in 28 countries inspiring, developing, and educating managers and leaders in Fortune 100 companies, high tech organizations, local / state / federal government agencies, and global brands. From working in west Siberia during the most frigid of winter temperatures to being lost in the Libyan desert in the scorching heat of summer to traveling to the incredibly lush and extremely remote jungles of Indonesia to revitalizing a workforce in war torn villages of West Africa, his real-world experiences serve as the foundation of his powerfully captivating stories from which he brings his sessions to life. His contributions as a leader are extensive and ongoing. He is a former President of the Virginia Tech College of Human Sciences Alumni Association and a past President of two different ASTD chapters. As a two time member of the prestigious ASTD National Advisors for Chapters (NAC), he and his fellow NAC were awarded the 2003 Staff Partnership Award by Tony Bingham, ASTD’s CEO. Additionally, Mr. Bingham appointed Sardek Chair of the 2010 ASTD Chapter Leaders Conference Program Advisory Committee. He currently serves as a member of the University of Maryland Baltimore County (UMBC) Graduate Instructional Systems Development Board, and as a noted global expert in leadership, training, and consulting, he facilitates four ASTD Certificate programs covering the topics of leadership development, supervisor training, training skills, and consulting skills for trainers. 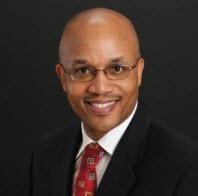 He is 1 of 8 experts who facilitates ASTD’s Master TrainerTM designation course. As a longtime stand-up comedian and expert in presentation skills, facilitation, sales, recruiting and association development, Geoff used this experience to create the framework of his company, Winning Wit, whose mission is "Bringing Humor to Life". Unlike many other communications consultants who try to turn you into them, Geoff uses his experience on stage to help you become a more dynamic you. 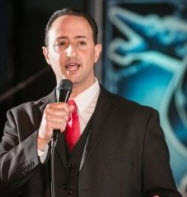 Recognized by Kentucky Bride Magazine, WTOP Radio, Brides and Weddings of Northern Virginia and several other outlets as a leader in comedic speechwriting and coaching, Geoff has worked with CEO's, law firms, entrepreneurs, private groups and individuals across every industry to help them successfully tell their stories to the world. As the author of "The Wedding Speech Bible" series, Geoff shares best practices from the stage to help wedding parties write and deliver speeches that mesmerize audiences full of family and friends.